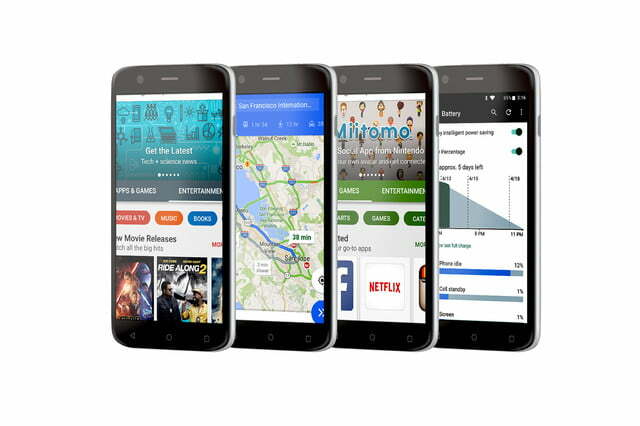 RCA, the classic audio company that turned its focus to consumer electronics, has announced a slew of new Android and Windows smartphones and tablets that promise to deliver pretty decent specs at a low price. How low of a price? Well, the cheapest of the new smartphones, called the RCA RLTP169, can be had for a measly $40 — although you won’t get much for that price. The device, which only supports 2G connectivity, is built for older users who might not want a smartphone that can do all those fancy new tricks. The other five smartphones range from $70-$200, with the flagship, called the Q1, offering a 5-inch display and dual SIM support. It ships with Android 6.0 Marshmallow, and comes with either 16GB or 8GB of storage. The next phone down, called the G1, comes with dual SIM support, a quad-core processor, a 2,400mAh “all day” battery, and an 8MP rear-facing camera. 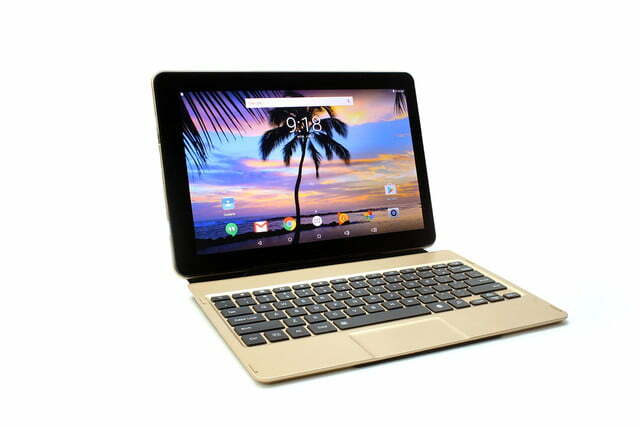 The cheapest of the four new tablets, called the RCA Voyager III, costs just $50, offers a 7-inch screen, and boasts an Intel Atom processor with 16GB of storage. Sure, it’s not groundbreaking tech, but at that price, it’s not bad at all. Not much else is known about the tablet yet, but it does have a front- and rear-facing camera. Next up is the RCA Horizon 17, which is a little bigger than the Voyager. Actually it’s a lot bigger — with a 17-inch screen, this tablet is aimed at essentially serving as a desktop computer. This isn’t the first time we’ve seen a somewhat large tablet for use as a home computer, but the space is also pretty open, so RCA could be on to something here. As far as specs go, the tablet has 2GB of RAM, 64GB of storage, and will come in at under $400. 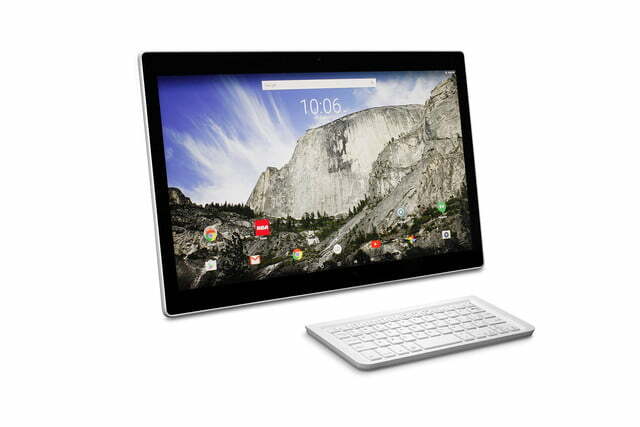 The next new tablet from RCA is actually more of a 2-in-1. 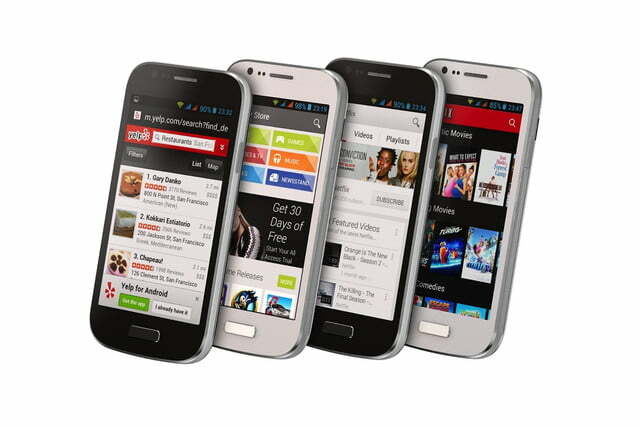 It’s powered by a yet-to-be-announced quad-core processor, as well as an HD screen, 2GB of RAM, and 64GB of storage. 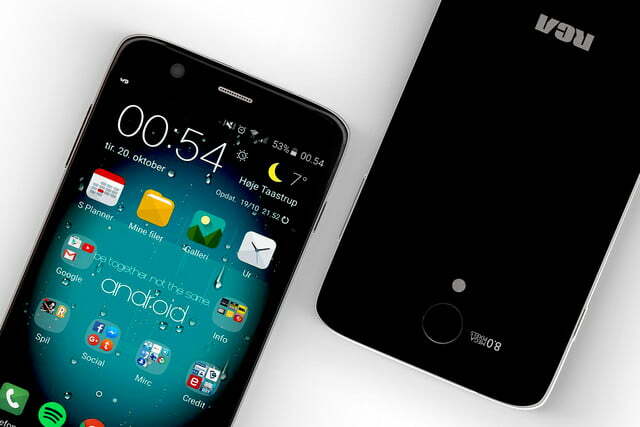 It also has a 5MP front-facing camera and a 2MP rear-facing camera. This one will come in at around $250 and will ship with a Folio case that offers a keyboard and a touchpad, turning it into a laptop. 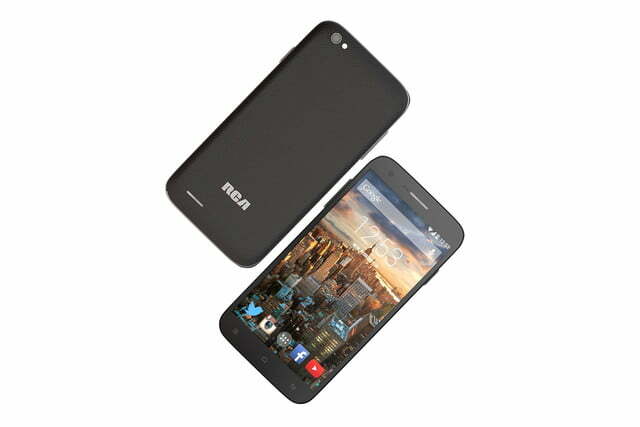 According to RCA, you’ll get a cool 8 hours of battery life. 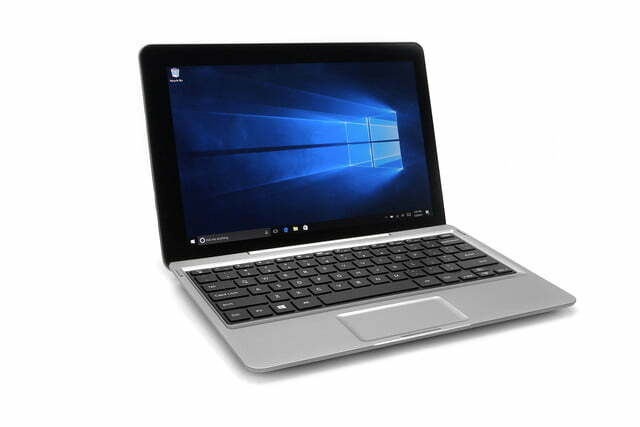 RCA is also launching a second 2-in-1, but this one comes with Windows instead of Android, offers 4GB of RAM, has an Intel Pentium processor, and doubles the storage to 128GB. It’ll also offer up to 10 hours of battery life.